Backloads are always a cheaper alternative when moving home or office. What makes a backload an affordable moving service is because you only pay for space your furniture goods require on a truck and the distance your furniture will be moved. The Backloading Company are considered an affordable moving company because we travel all over Australia and provide cheaper interstate removal solutions. There is no doubt that sometimes you just can’t pay for the expensive moving services that are provided out there. There is an alternative with The Backloading Company. We use a range of removalists and will find you the best price for any interstate move. The Backloading Company are here to help you move, with a range of services that are affordable and reliable. From moving home and contents to moving office furniture long distances. The Backloading Company provide the best and most affordable interstate moving quotes for everyone! For someone who has never moved interstate. The process can be daunting and overwhelming. That is why we have arranged a list of what not to do and a list of tips and recommendations for packing and organising your furniture goods. There are plenty of affordable moving companies to choose from. 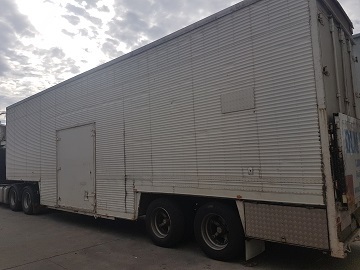 The Backloading Company have been operating for over 18 years providing affordable removals and backloads to and from all states in Australia. If you need an affordable quote for a car to be moved interstate then inquiring through The Backloading Company is the way. We can provide interstate car backloading removal quotes to move your car from virtually any location within Australia. The Backloading Company will provide a service that will ensure your car is moved interstate affordably. The Backloading Company are considered an effective way to move interstate cheaply. This is due to the amount of trucks on the road at any given time providing affordable backloading removals. 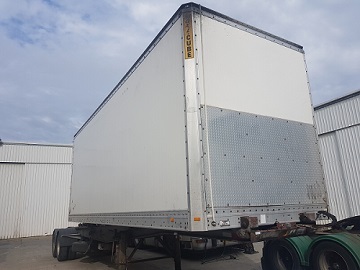 We provide extensive removal services from all states within Australia which allows for backloads to be booked on a truck traveling the direction of a potential customers needs or wants.